Please complete the form below and your enquiry will be sent directly to ReLife Photography via email. Your enquiry has been sent to ReLife Photography. Keep a visual track of all the highlights of your life with the professional help of Struisbaai based photographer, Charles Donald. Charles specialises in wedding photography and lists outdoor unions as his ultimate passion. 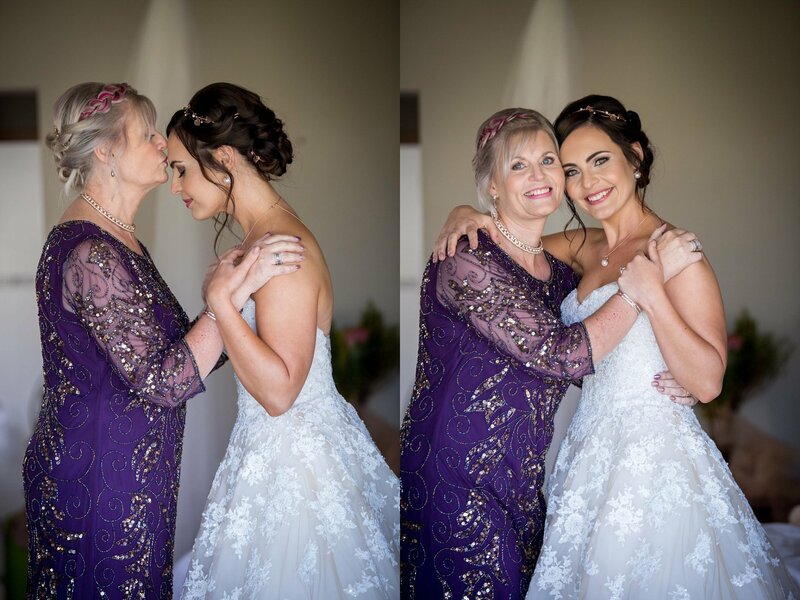 ReLife Photography works closely with some of the Overberg’s top wedding planners and stylists and will best advise you on the whos-who when it comes to selecting event coordinators and assistants to ensure your special day is nothing but blissful perfection. 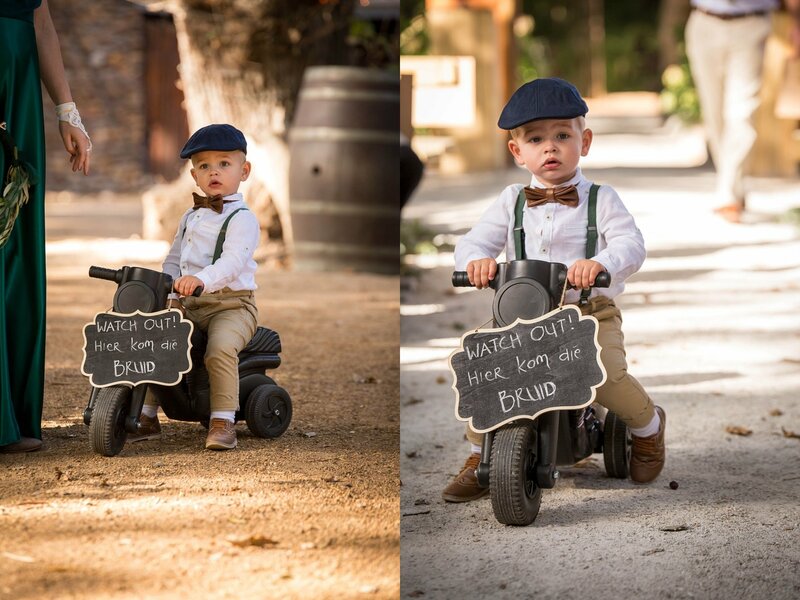 Added to that, ReLife Photography will capture all your memorable family occasions and will travel to your chosen location in Struisbaai, Agulhas, Swellendam, Stanford and Hermanus to ensure that your most cherished moments will be available to look at whenever you want to relive the moment time and again. Click on ‘More Info’ below to find out more about ReLife Photography. Charles Donald believes that the camera is one of the greatest inventions of all time and can’t bear to imagine a life without photos. Around the world, people take millions of pictures each day and share them on various social media platforms as well as in picture frames on the walls of their homes. Charles feels proud to be part of this wonderful experience that immortalises moments in time, for life. ReLife Photography is about a clean and natural photojournalistic style of photography and Charles uses natural, soft light and spontaneous moments to capture reality, fun and intimacy. Charles understands that your photos need to capture the essence of your wedding. Everyone attending wants to look as fabulous on the photos as they look at the actual event so Charles will guide you and your guests through the shoot with gentle tips and techniques that will leave you looking like the star that you are. To ensure that every aspect of your wedding is covered and that no shots are missed, Charles couples with a fellow photographer who shares his philosophies and style. The result is two professionals at your wedding who effectively embrace your special day from all angles with their cameras. There is a choice of three wedding packages which will be presented to you at the pre-event consultation. For more details and to secure ReLife Photography, contact Charles Donald directly. Hendrik & Liehet - Beloftebos - Overberg Wedding. Pieter and Chrystal are two amazing people, designed for each other.